Thanks to our fabulous collection of kids' scooters, your little one will be cruising in style wherever their next adventure takes them. 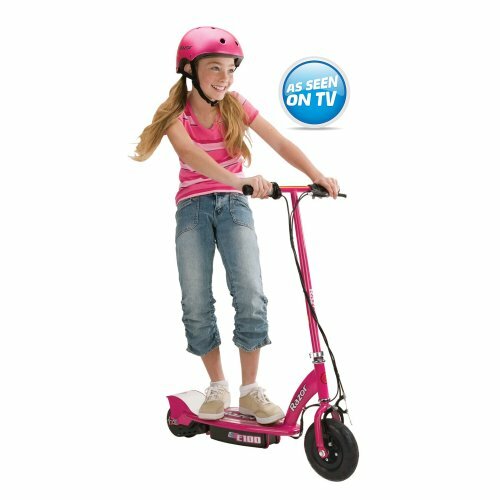 Scooters are more than just a thrilling way to get from A to B, they help your kids learn the essential skill of balancing - all while sneaking in some exercise! 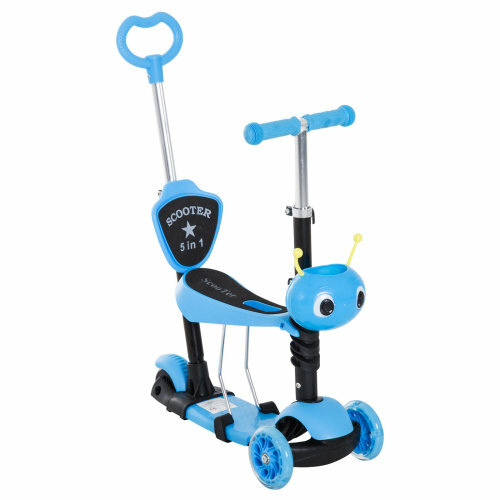 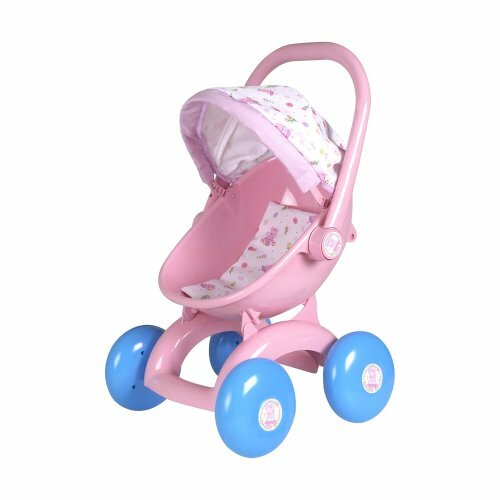 Our range of scooters for kids has something to suit all ages, so you're sure to find something to your little one will love. 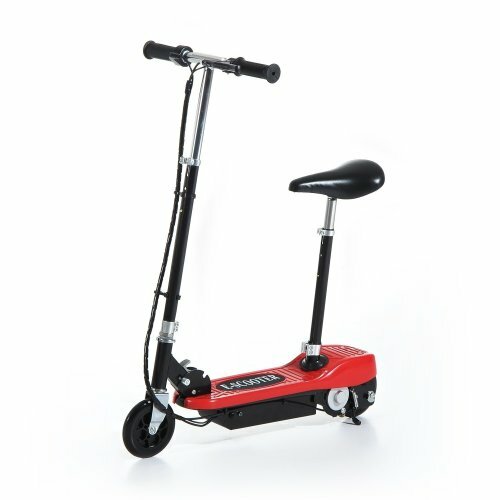 Find micro scooters that'll suit more confident kids - or try the three-wheel scooters that'll be perfect to ease first timers into scooter riding. 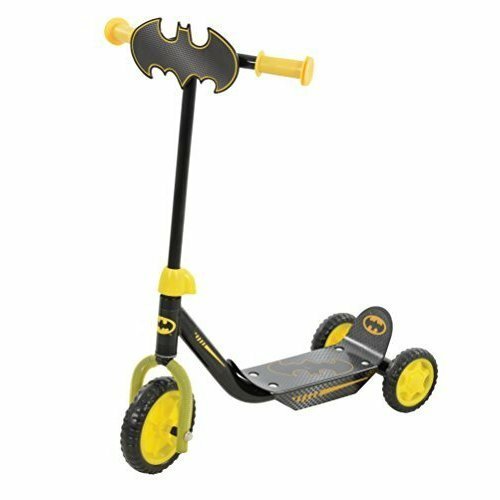 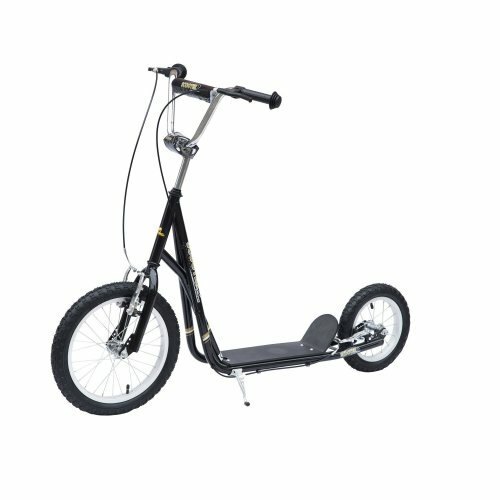 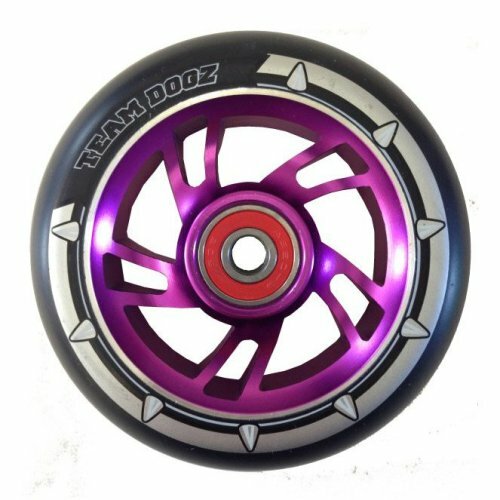 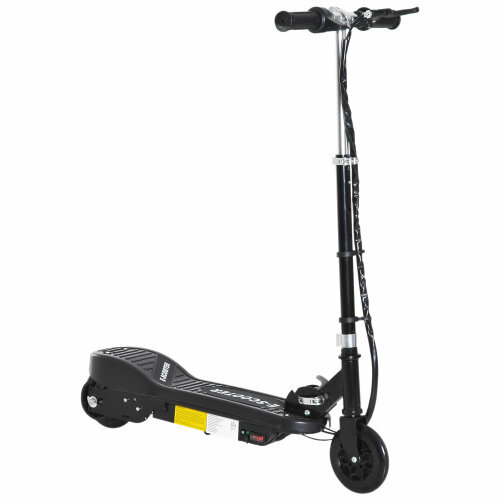 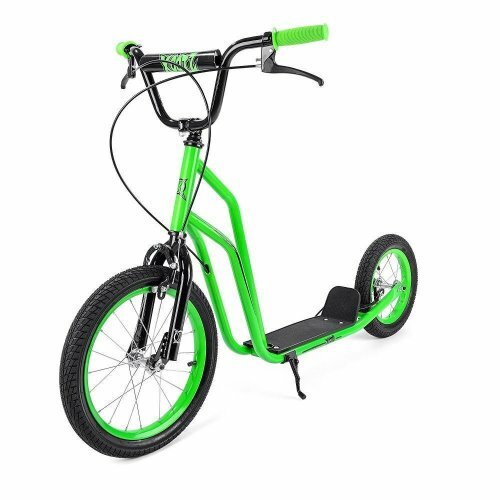 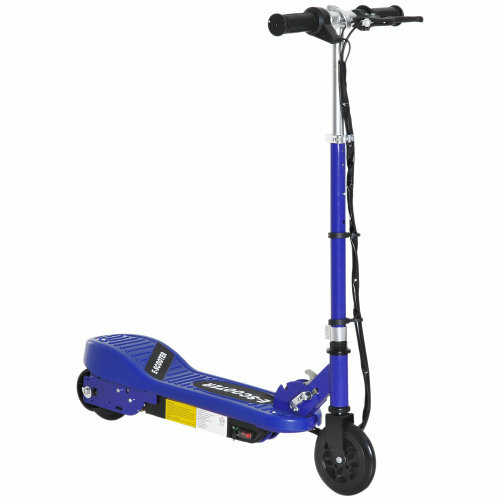 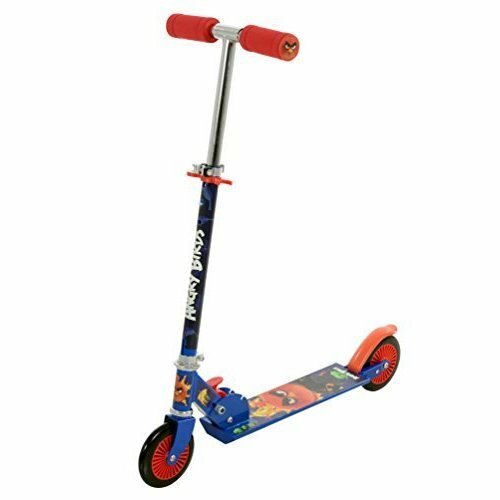 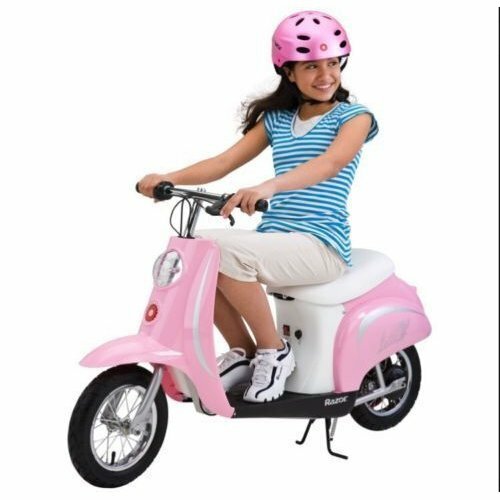 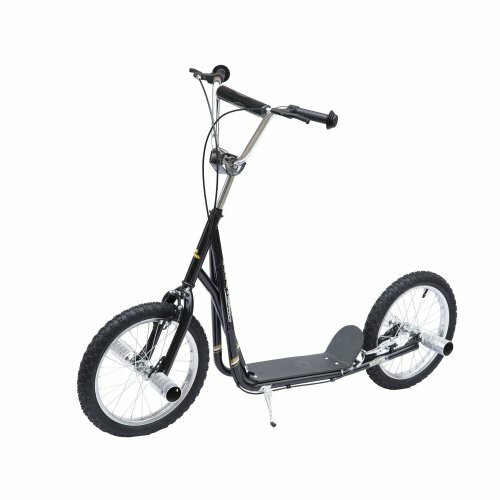 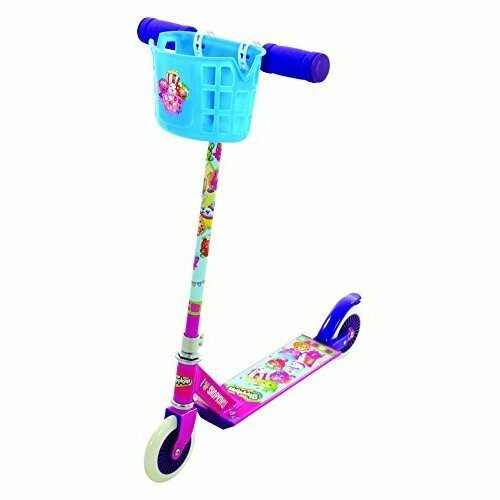 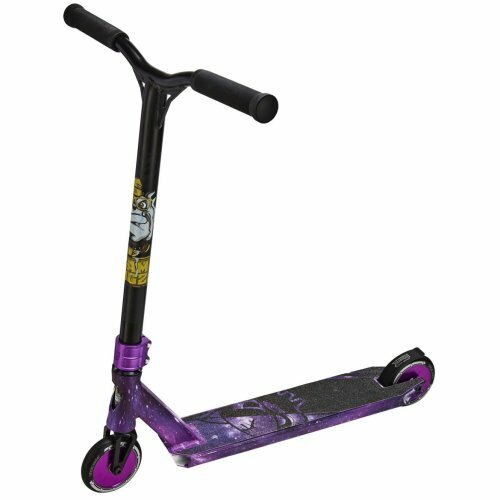 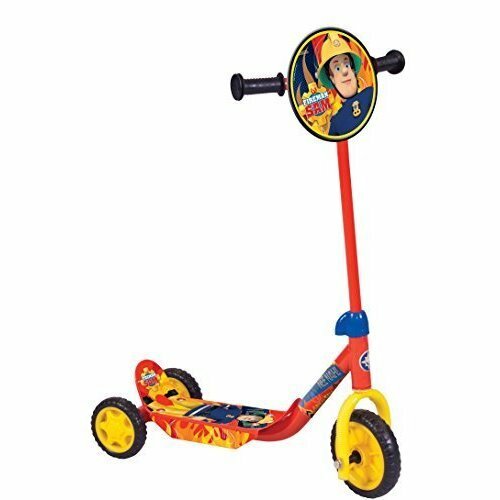 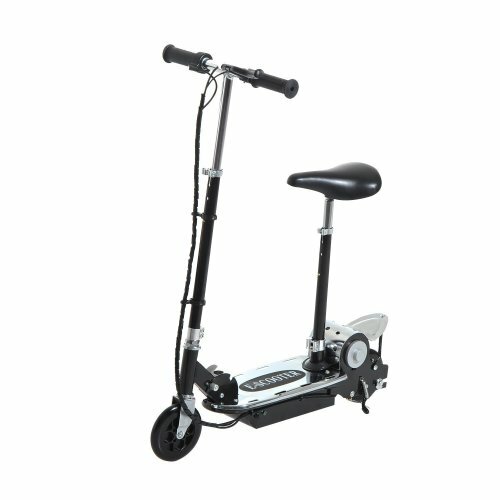 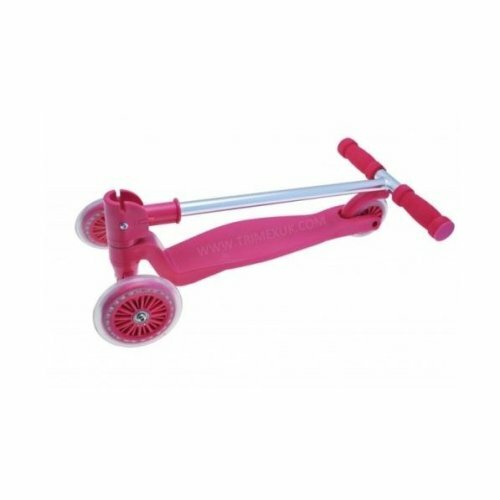 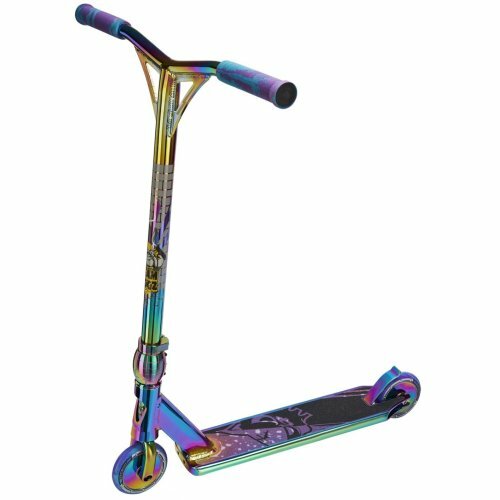 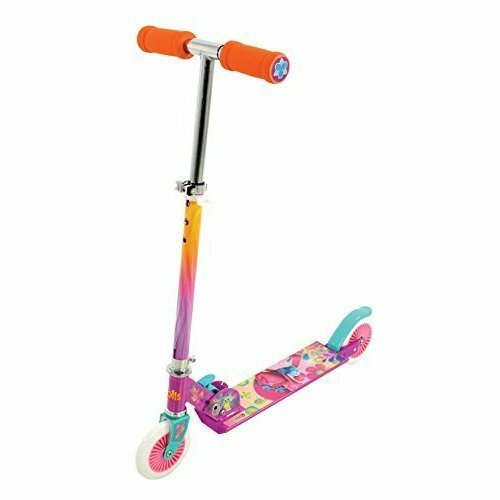 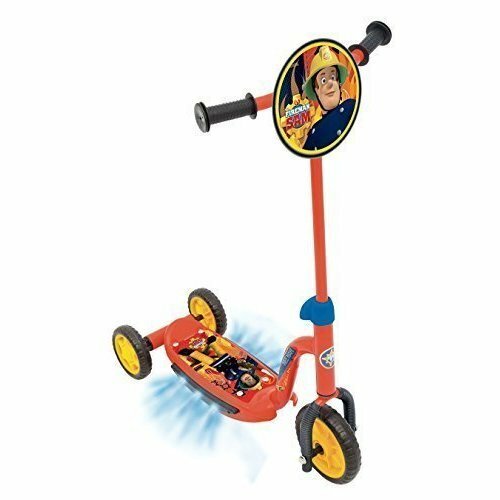 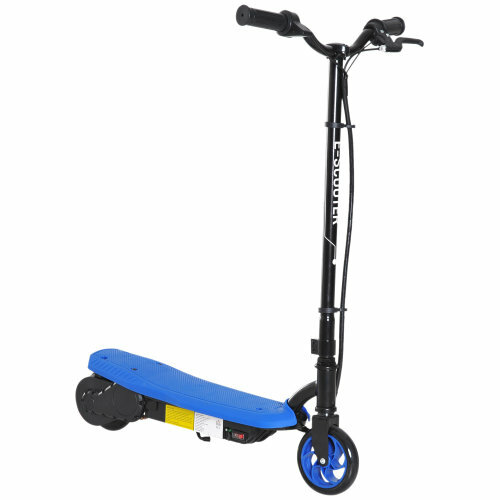 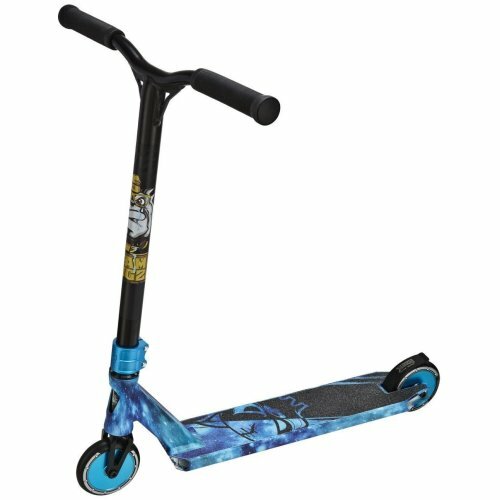 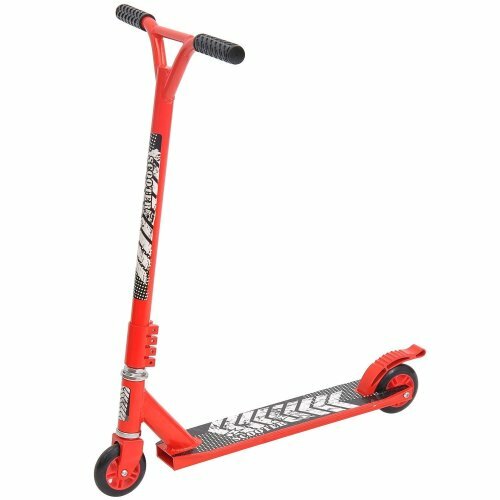 For the wild child in your life, we've got a fantastic selection of stunt scooters in different styles. 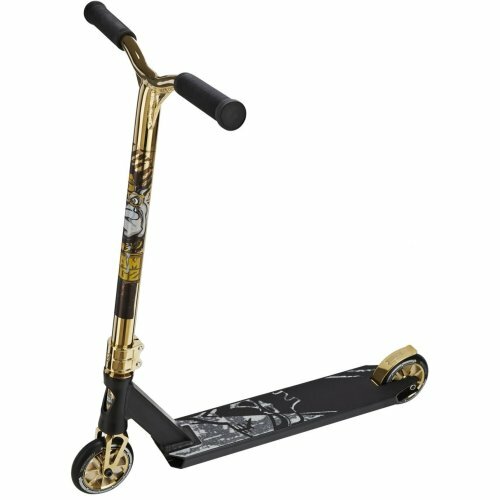 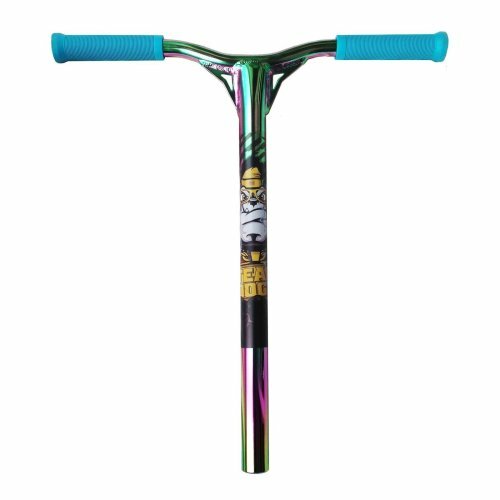 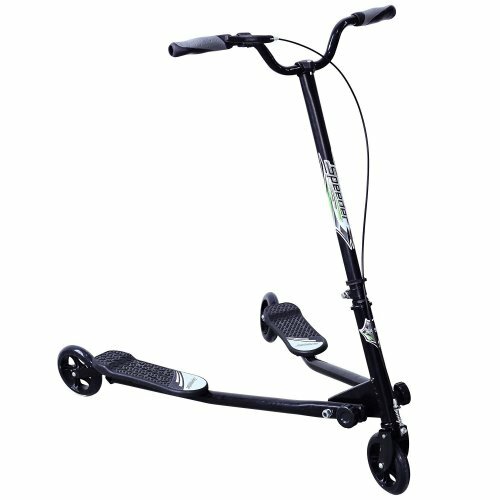 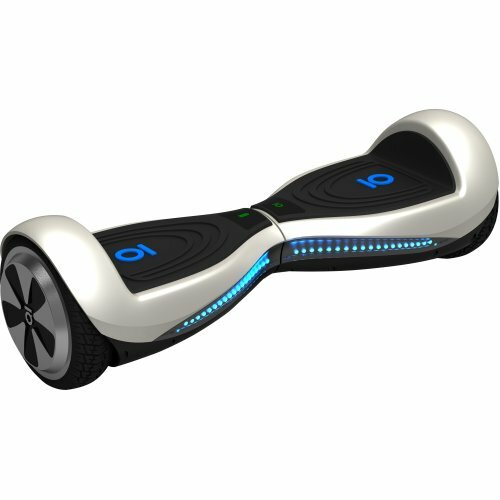 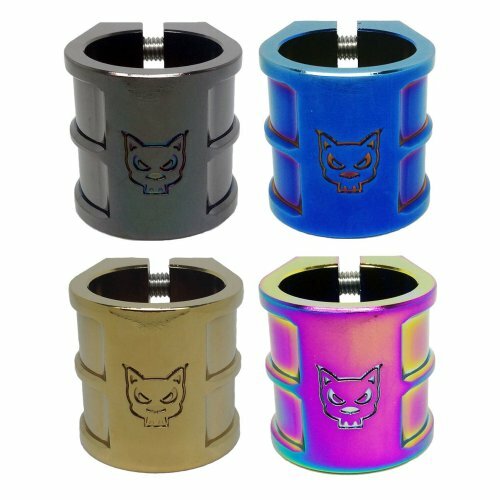 Choose from v-front and t-bar scooters alike - they'll be whizzing around, bunny hopping and pulling nollies in no time! 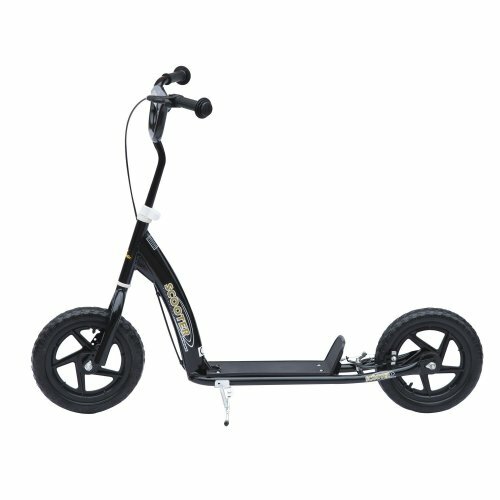 If your little one just wants to relax and enjoy the ride, why not browse through our collection of electric scooters? 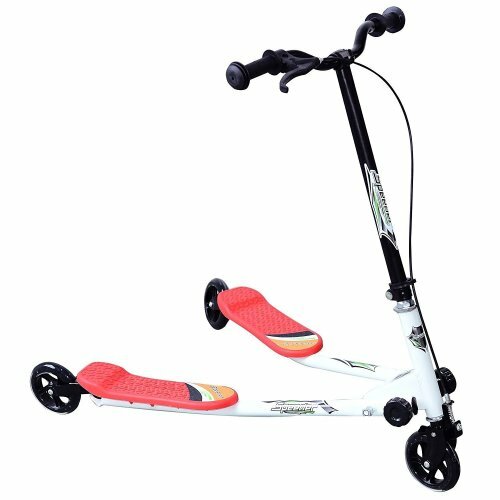 They're a great option for nervous tots, or kids who just want to cruise, as they only reach around ten miles an hour - you can also rest assured knowing they can't go too fast!